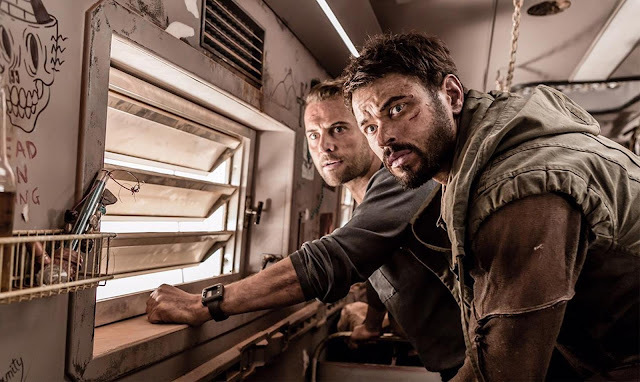 "Set in the future in a time of interplanetary colonisation, Sy (Kellan Lutz), a mysterious drifter, meets Kane (Daniel MacPherson), a lieutenant working for an off-world military contractor, EXOR. The unlikely pair must work together to rescue Kane’s young daughter (Teagan Croft) and reach safety amid an impending global crisis which was brought on by EXOR itself. 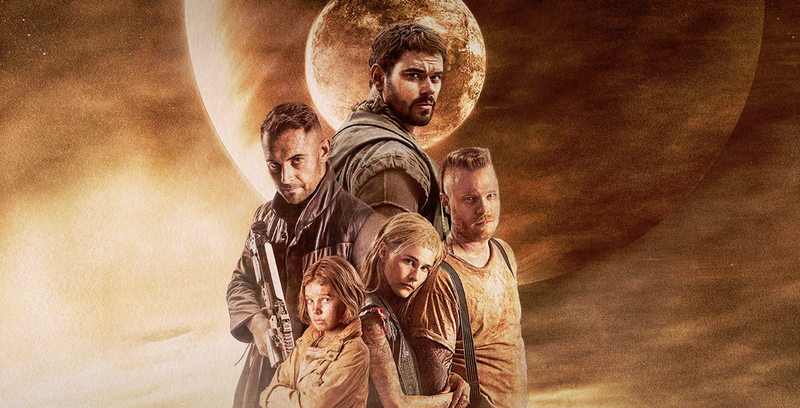 Teaming up with a pair of renegades (Luke Ford and Isabel Lucas), Kane and Sy clash with EXOR in an attempt to escape while battling the savage creatures that roam the barren planet." Tinged with an aesthetic that recalls genre classics like Mad Max and a narrative that feels a little bit Escape from New York, we're sure that The Osiris Child will be a firm favourite among cult cinema fans. And we've not even started on the gorgeous pairing of screen hunks, MacPherson and Lutz! Check here for screening details.